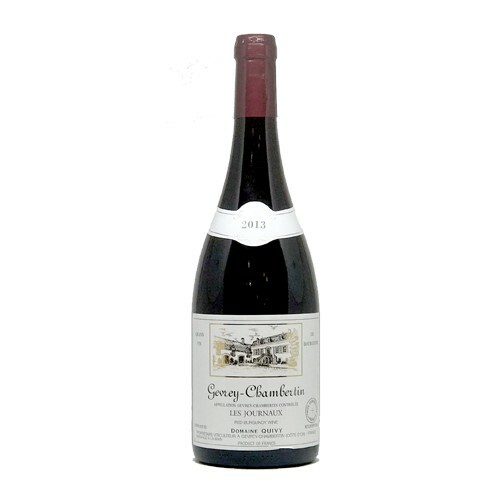 Almost purple in color, this is subtle and silky, with elegant redcurrant and red cherry fruit with a hint of spices. There is surprising intensity behind but it's the elegance that wins through. Quivy owns 1 hectare in Les Journeaux which has old vines planted in 1933 and 1947.